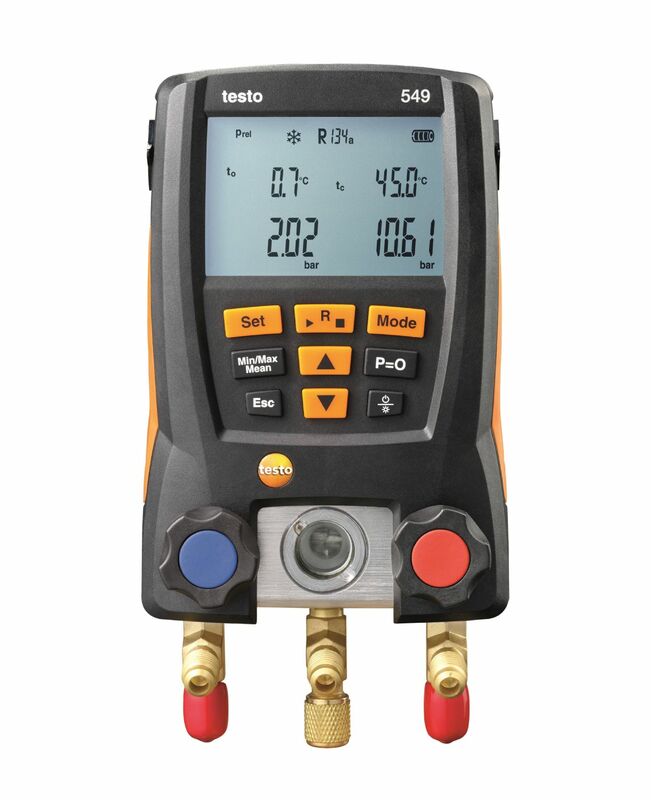 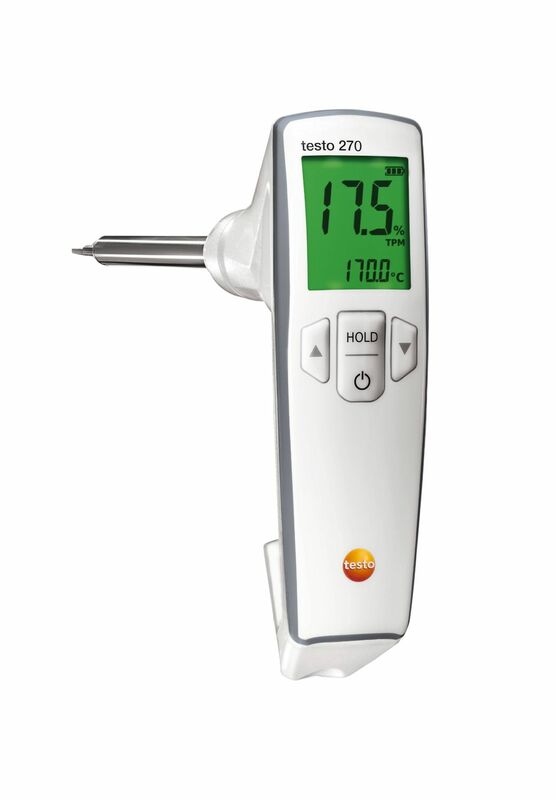 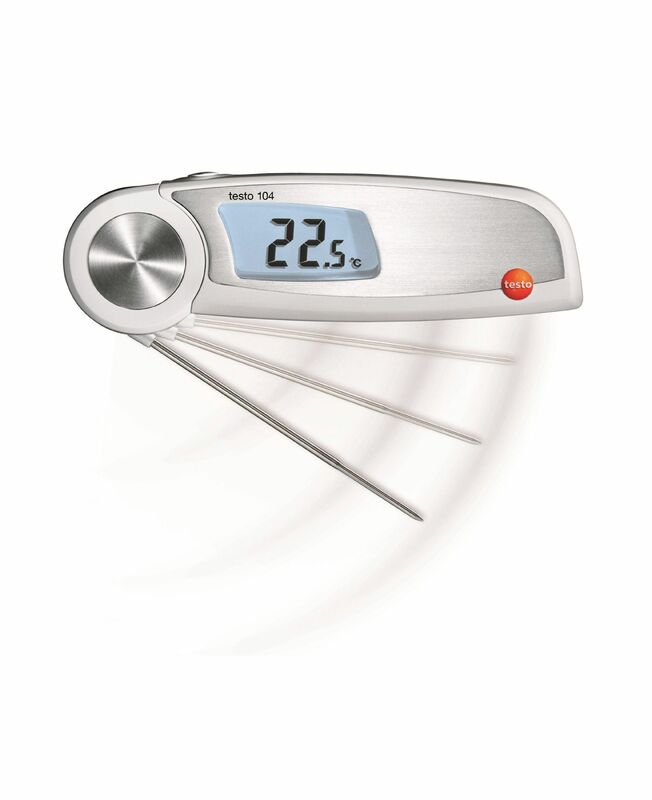 The testo 549 digital manifold offers many advantages in comparison with analog manifolds: the instrument will make it easier for you to work on refrigeration systems and heat pumps. 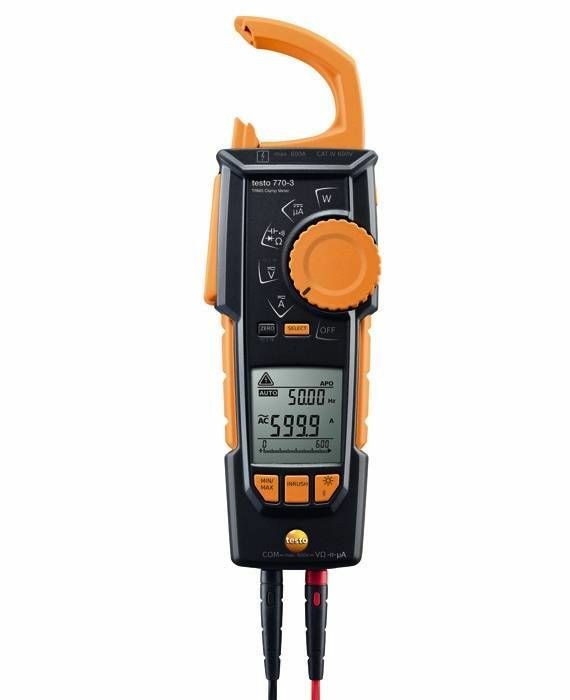 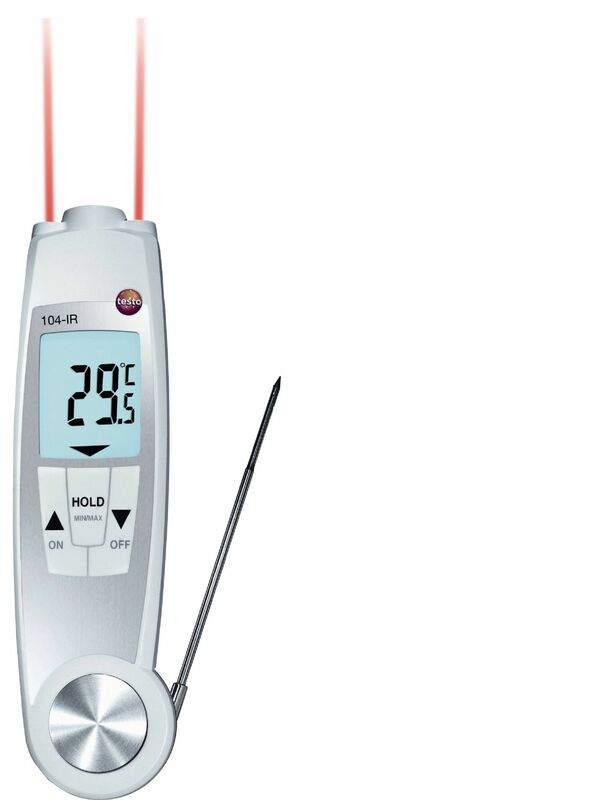 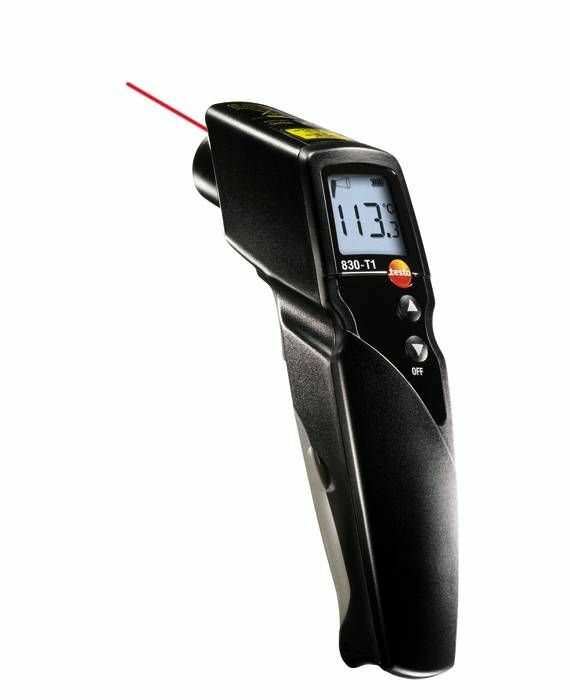 With its integrated temperature measurement and automatic calculation of superheating/subcooling, you can now do away with additional measurements and manual comparisons (when using an optional clamp probe). 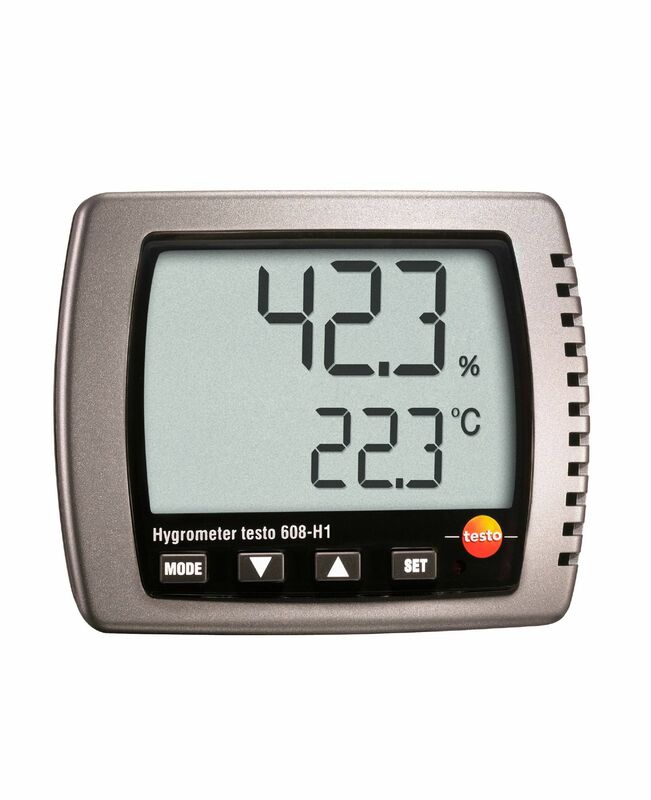 You can also use the manifold for 60 current refrigerants. 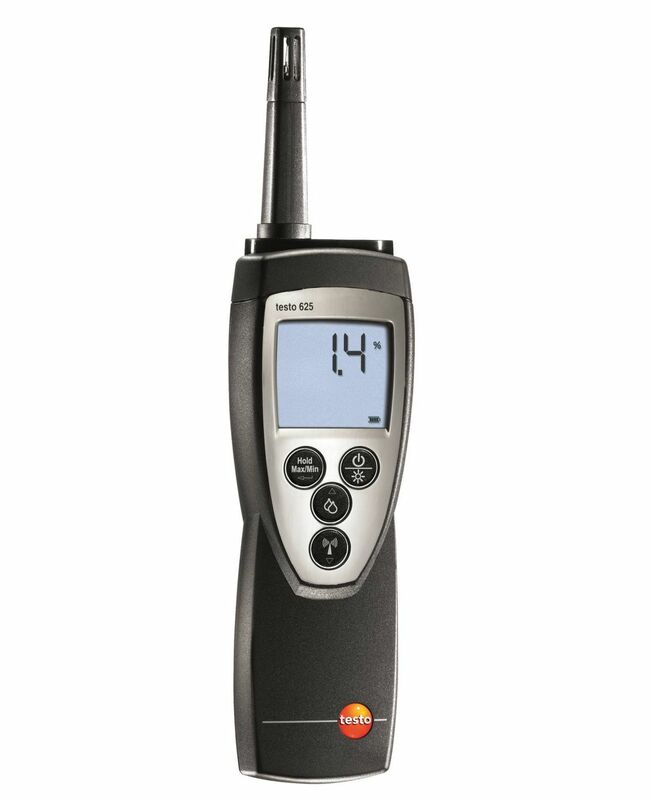 Leak detection in refrigeration engineering? 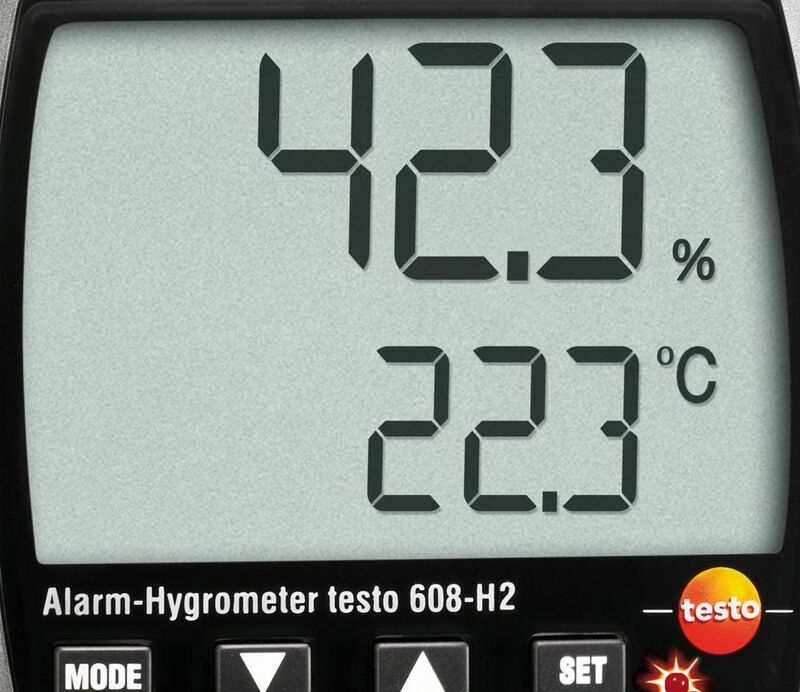 Sure thing! 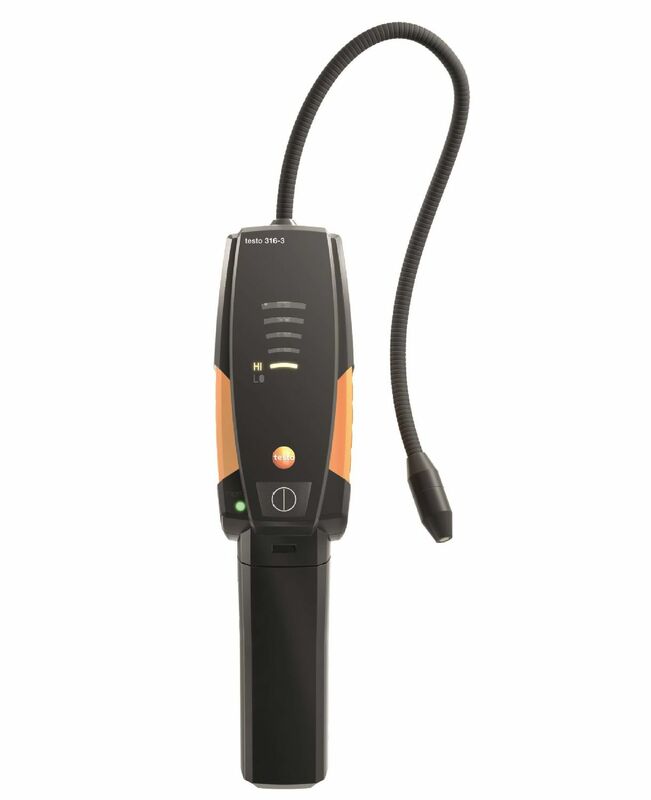 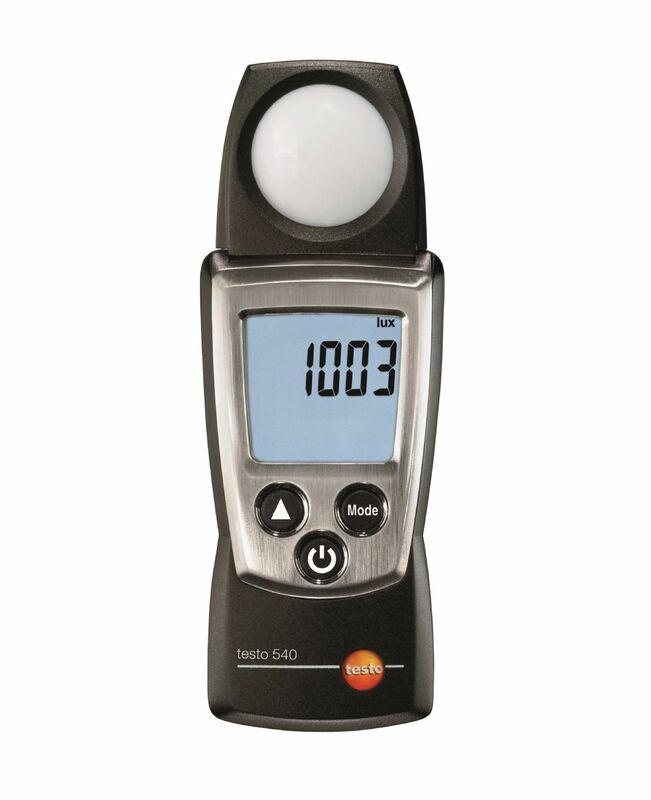 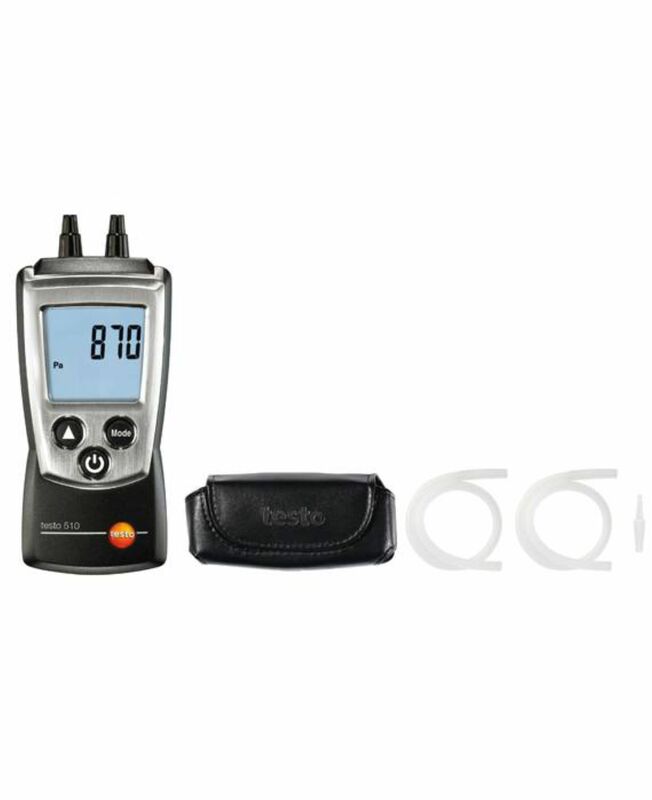 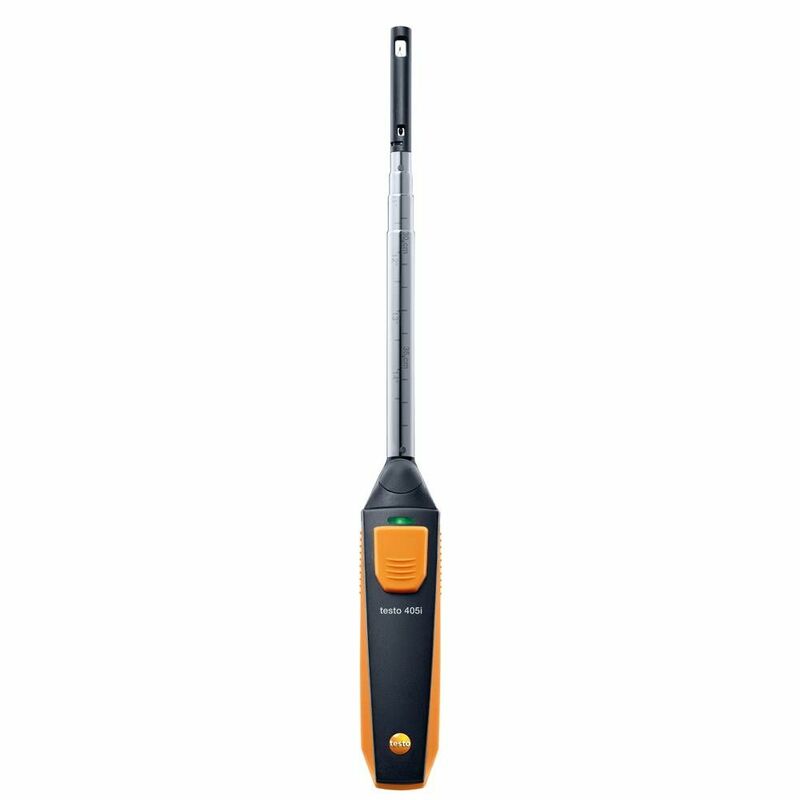 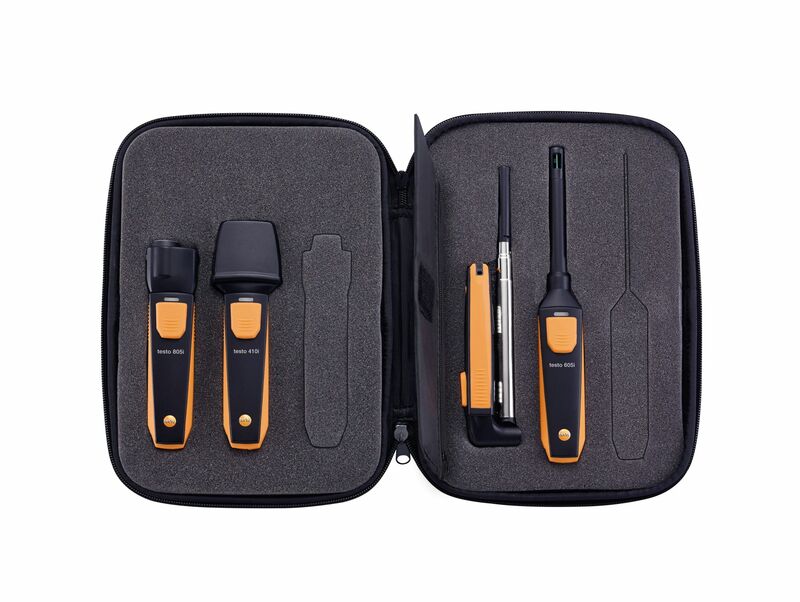 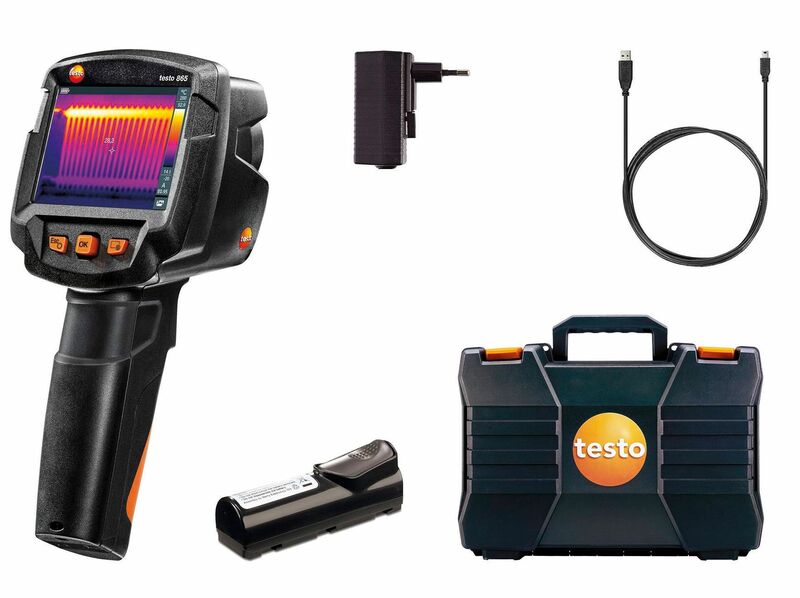 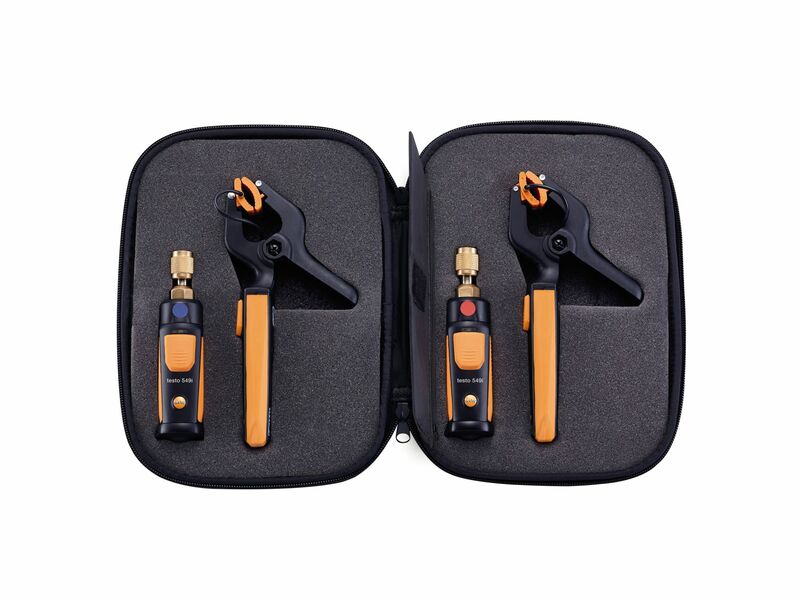 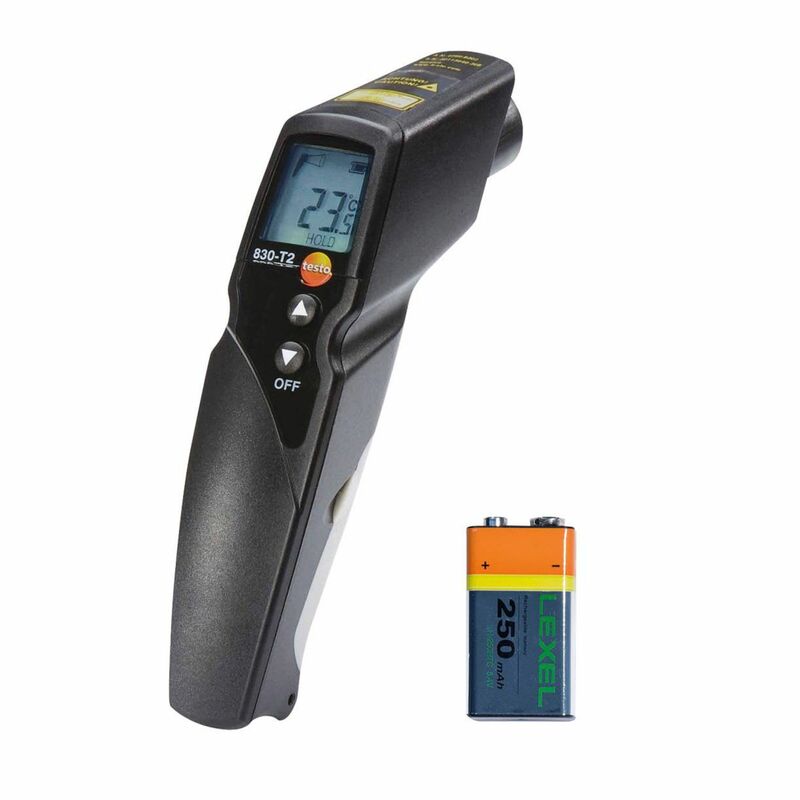 The testo 316-3 refrigerant leak detector can detect all the most common cooling agents and locate even the smallest leaks. 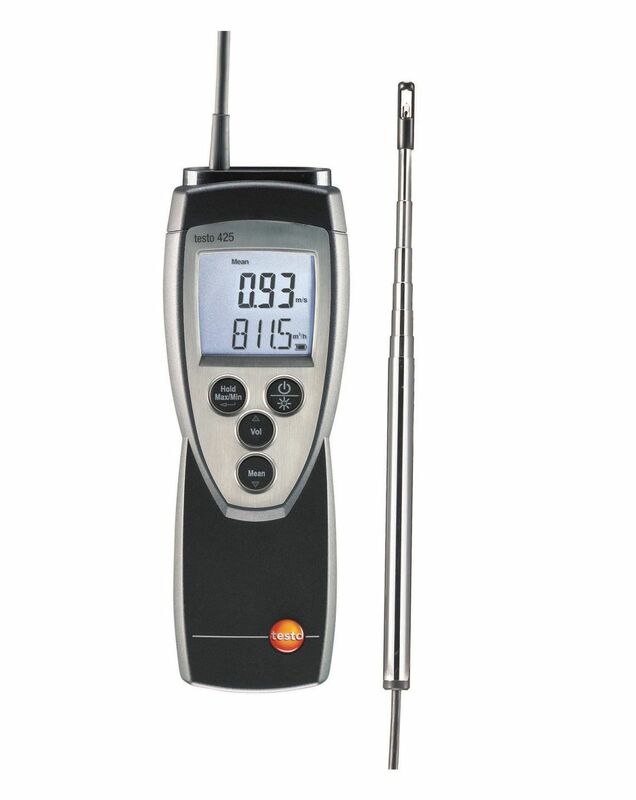 Complies with all important regulations and norms. 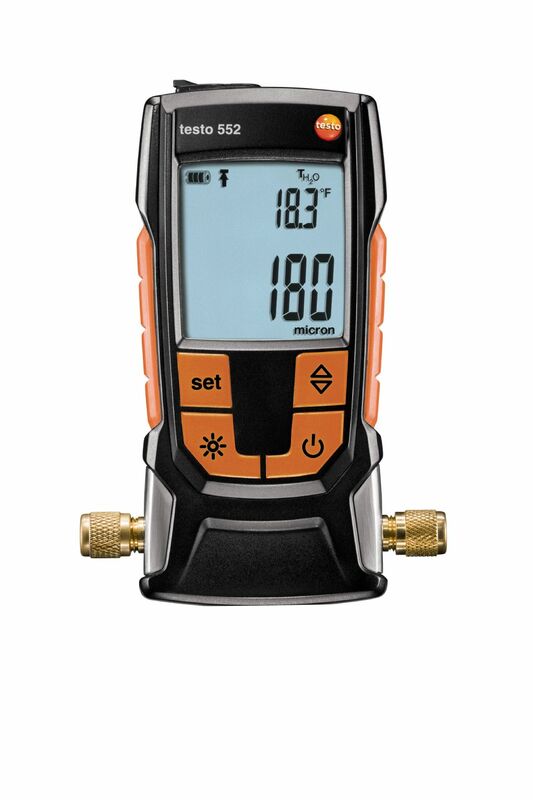 One piece of kit you as a refrigerant technician won’t want to be without.